Powdered first aid supplement for sick and injured birds and animals. 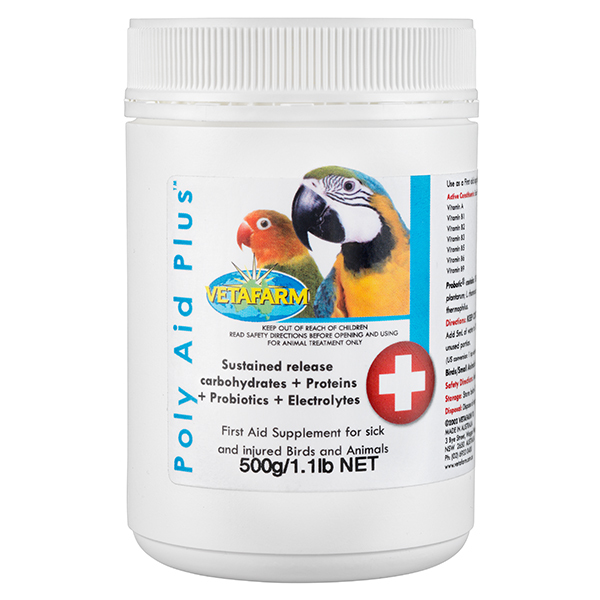 Contains sustained release carbohydrates for ongoing energy, Probotic to restore gut flora, essential proteins, vitamins and electrolytes to assist in recovery from illness and stress. Can be administered directly via a Medication Needle or added to food sources for animals eating voluntarily but requiring additional dietary support to make a stronger recovery. 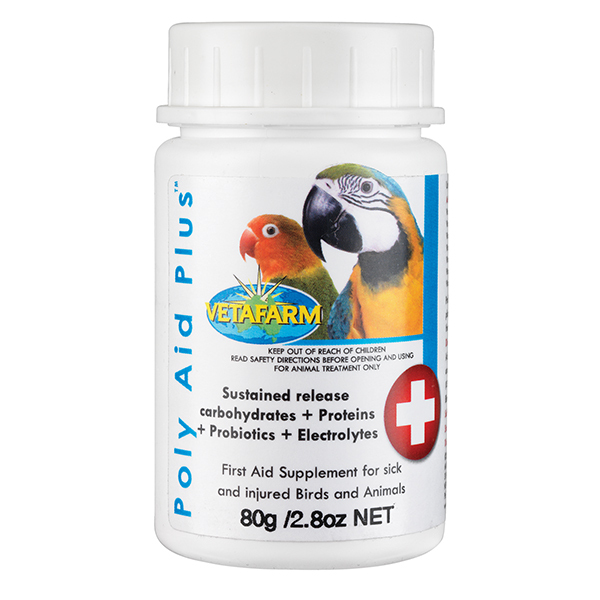 Use as an emergency nutritional supplement for sick, injured or stressed birds and small animals that are not eating voluntarily. 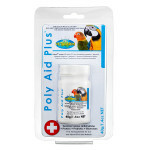 Poly-Aid Plus is a welcome addition to a bird keeper’s first aid kit, along with Spark Liquid and Avian Crittacare. 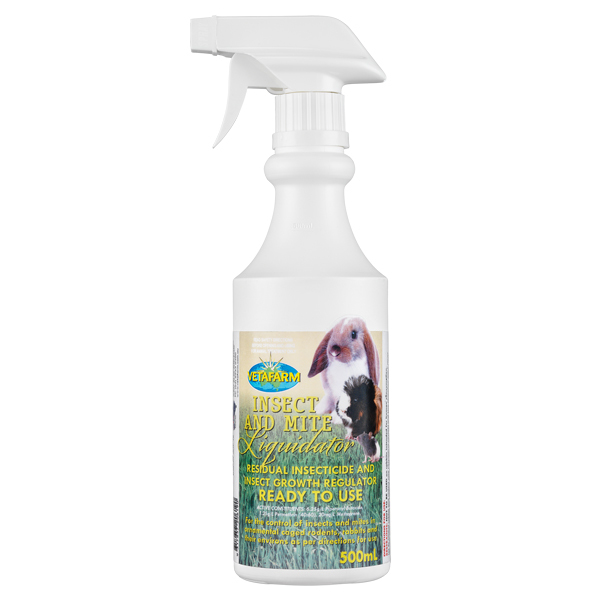 1 tsp water to 2 tsp Poly-Aid Plus. 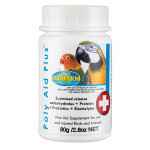 Vitamins A, B1, B2, B3, B5, B6, B9, B12, C, D3, E, H and K, starch-maize, albumen, calcium gluconate, choline bitartrate, magnesium sulphate, potassium chloride, probotic, sodium chloride. 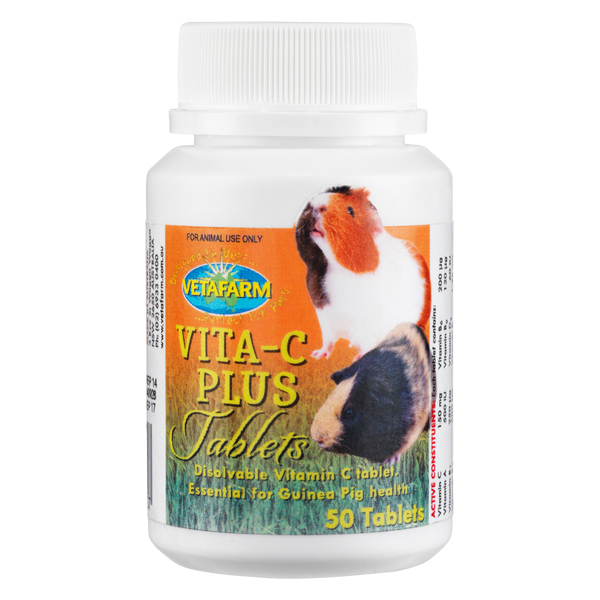 A dietary vitamin C supplement for guinea pigs. 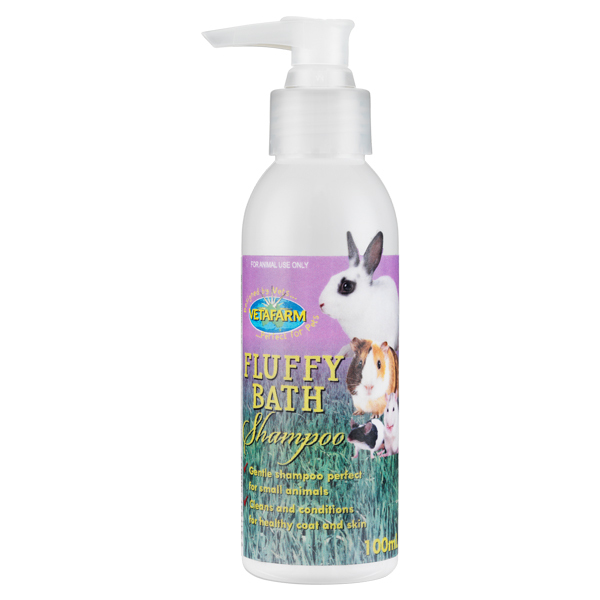 Also contains essential vitamins for the health of guinea pigs.